Let us share with you a little secret: duck fat makes everything delicious! 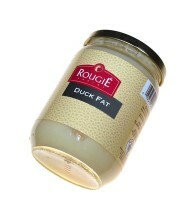 Rich duck fat gives a sublime and deep flavor to any sauce. 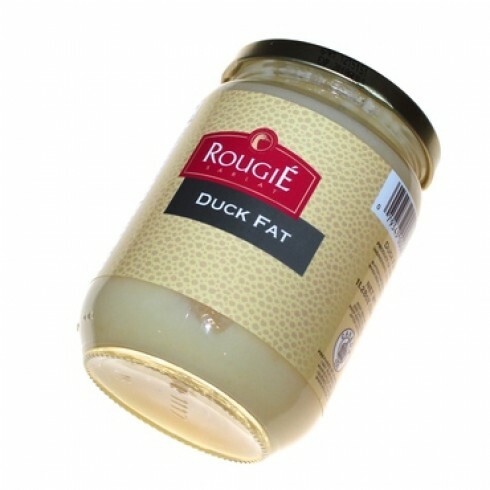 Not only is it perfect for preparing duck dishes, it is excellent in roasted potatoes, vegetables, frying meat, eggs and even French fries! Just try it! A GOURMET FOOD SPECIALIST IS WAITING TO SPEAK WITH YOU! © 2017 Gourmet House Market. All Rights Reserved.